Ice Cream! Ice Cream! We all scream for ice cream! Even (or especially?!) when we are following a path to improved health and wellness. Thought you’d never be able to eat ice cream again – unless it came with a large dose of guilt, a side helping of body fat, and a fast route to diabetes and other health issues? Well now you can. Make life a lot more scrumptious and a lot less restrictive by making your own ice cream. Your KETO Ice Cream Scoop E-Cookbook shows you just how easy it is to do – there’s no complicated techniques using egg yolks here. 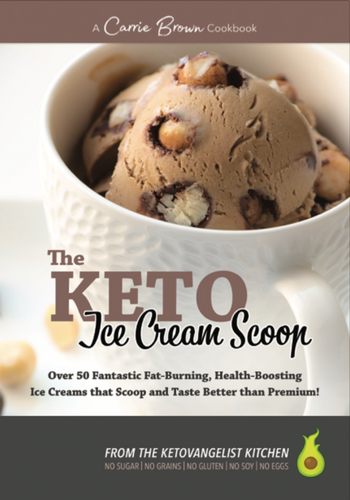 For everyone wanting to feel fantastic without giving up taste, improve their health dramatically, and lose body-fat, this e-cookbook is crammed with delicious ice cream recipes for 52 fat-burning, health-boosting, joyous frozen treats that will help in your quest for improved wellness and increased fat-loss while keeping your taste buds insanely happy. 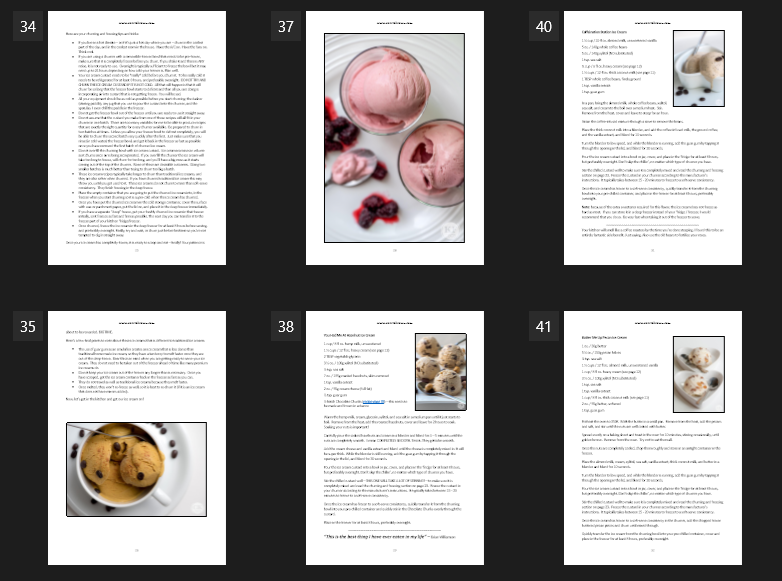 Get your DIGITAL download of The KETO Ice Cream Scoop E-Cookbook right now and get ready to enjoy the best tasting and healthiest ice cream you’ve ever had!